A Warkari in Pandharpur - Aadhaar FAIL! Did they also have an Aadhaar? Or Nir-Aadhaar did they die? Like our hungry homeless Warkari? When will this Brahminism finally go? Will his IPR disintegrate in heaven, by then? Will the bugs and infections make him zen? He asks, Do the Pandavs-Kauravs have an Aadhaar, O Krishna Sir? Even if like the Warkari you’re tenth standard fail! Will the 12 digits be uttered along with the morning ablutions? Will the 12 digits, help the poor genuinely get their daily rations? Will the 12 digits be the new Gondhal and Bharood? Will you need to pray with 12 digits for a change of mood? Will the first language our babies learn be these 12 digits? Will 12 digits replace I Love You as a popular mantra on this planet? Will the 12 digits, be audited, and sold off at an auction? Or will the 12 digits be nuked by a Kudankulam bomb? Will computer science professionals cause more atrocities than World War I? Will God and Satan spar over these 12 digits, just for fun? They ask, why, o why! 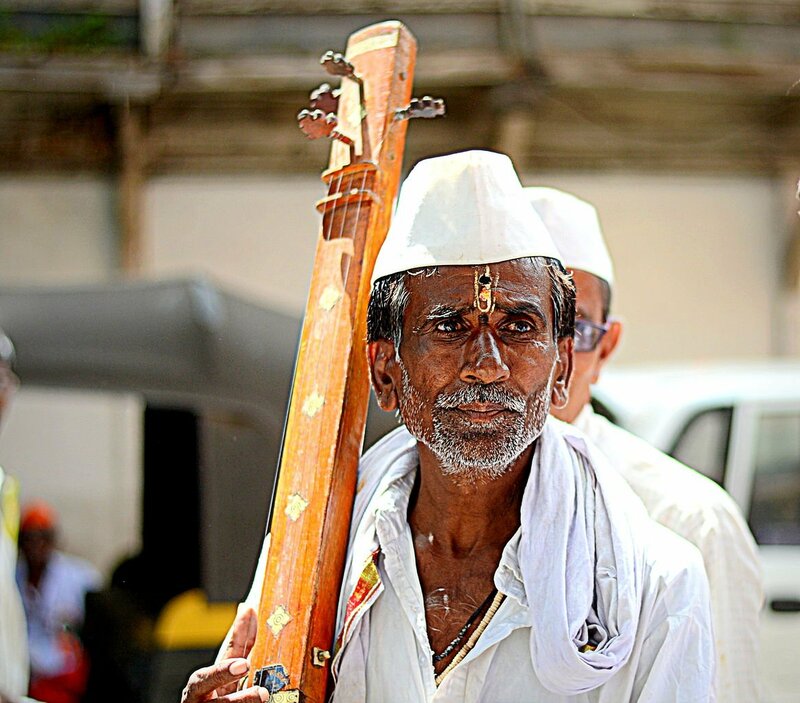 Will this be the saga of the last Warkari from Pandharpur? Ramakrishnan Ramanathan popularly known as Ramu Ramanathan is an Indian playwright-director with acclaimed plays to his credit. His list of plays includes Cotton 56, Polyester 84; Jazz; Comrade Kumbhakarna; and more recently, Postcards From Bardoli.